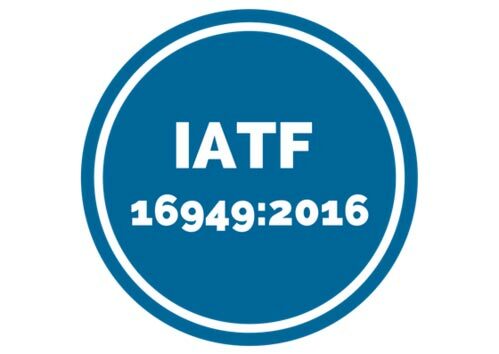 If you are into automotive sector and seeking assistance for acquiring IATF 16949 certification for the quality management system, look no further than UCSPL. Ours is a Delhi, India based service provider agency, providing top-notch solutions for certification needs. We also provide guidance for assessment and further formalities. So, let us know your needs and requirements, we assure to work around them. Clients can reach us anytime through our contact us page.